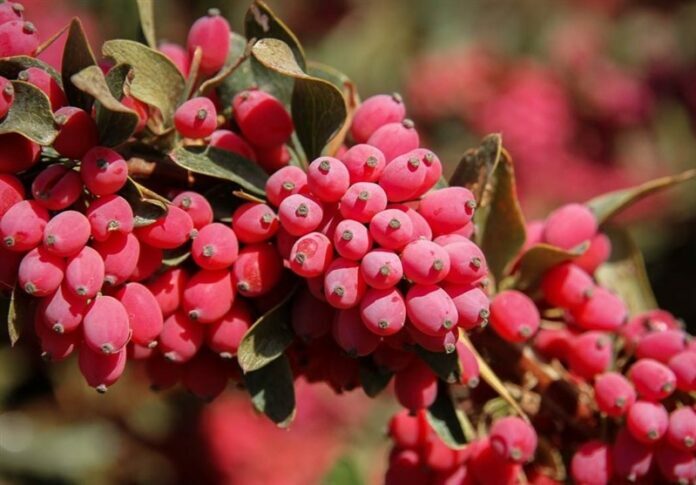 Barberry, also known as berberis, is a plant with lots of medical features used in many Iranian dishes, desserts and drinks. 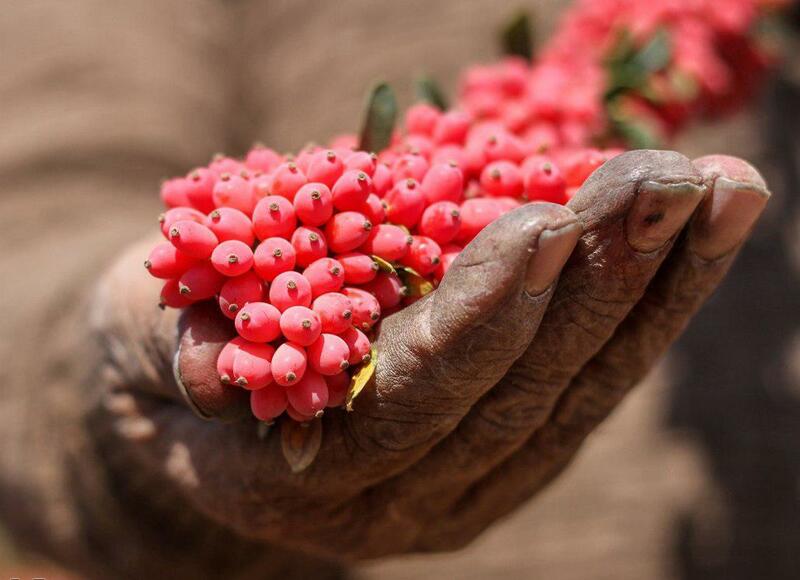 Medicines made of barberry have been used for 2,500 years for treating various diseases. The red plant enjoys a high number of therapeutic features including restricting bacteria’s power to stick to human cells and fighting off various infection diseases. Barberry is also used to alleviate a wide range of inflammation and infections. The plant plays a key role in treating urinary tract infection, gastroenteritis, sore throat, decongestant, sinusitis and bronchitis. Barberry is highly helpful in balancing our blood sugar level. It also contributes to treating high blood pressure, cardiac arrhythmia and other related heart problems. Among other features of the plant, one can also refer to its contribution to liver and gallbladder cleansing. It helps gallbladder’s operation and serves as a mild laxative regulating the absorption of food. The helpful plant can be used in a number of ways. Iranians use it in their dishes. They also drink it as barberry juice. Barberry herbal tea is also highly popular among some Iranians. Below, you can get familiar with the recipe of barberry jam which is both delicious and medically helpful. First wash the barberries and then place them in an appropriate dish. Then fill the dish with cold water so that the barberries are fully covered with water. Hold them there for two to three hours so that their dusts are settled completely. Rinse off and wash them again steadily. Then add 200 grams of sugar to the dish and put the dish for 5 to 6 hours or even one day in the refrigerator so that the barberries become tasty and juicy. Then grind the remaining sugar and then mix it with one litre of lukewarm water as well as barberry juice. Pour the final solution into an enameled dish and put it in the oven and warm it in moderate heat so that the solution begins to boil. Now, add the citric acid. Pay attention to the degree of the heat because barberries burn easily. Pour the remaining barberries into the solution. Never mix the jam with a spoon. Every so often mix it by moving the enameled dish. After a while add the vanilla. Remove the bubbles with a steel spoon. Turn off the oven when the jam begins to get firm. 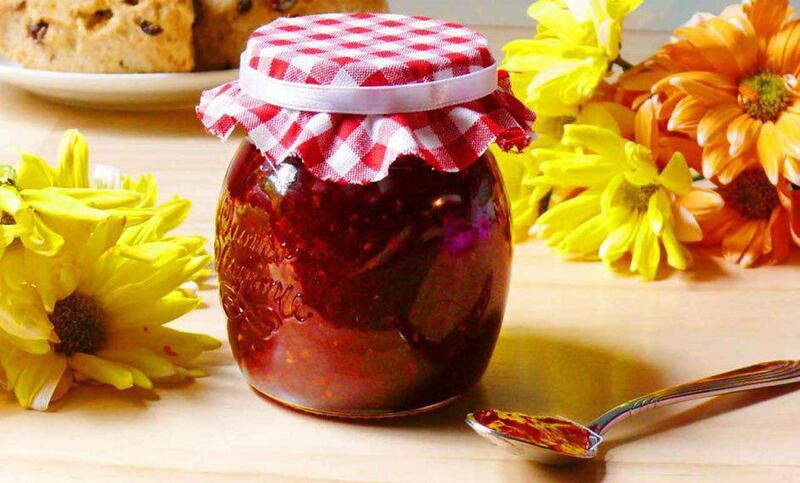 Now, expose the jam to fresh air for a while and then pour it into your appropriate dish and keep in the refrigerator. Unlike other jams, barberry jam can’t be eaten immediately. You have to keep it in the refrigerator for about two to three days before eating.